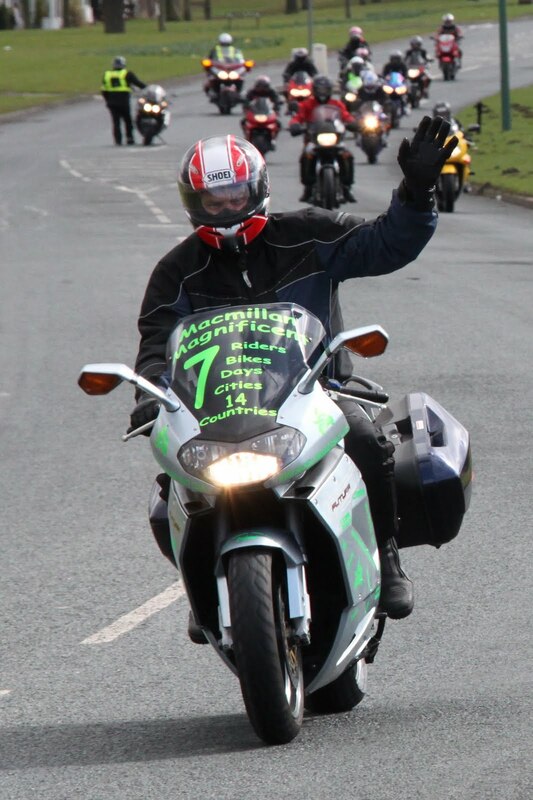 On the 7th of July 2010, seven local riders, on seven motorbikes will embark on a gruelling challenge to ride 3000 miles in seven days visiting 14 European countries in aid of Macmillan Cancer Support. After riding through 14 countries they will be heading back, to finish at the Angel of the North at around 7pm on Tuesday 13th July. 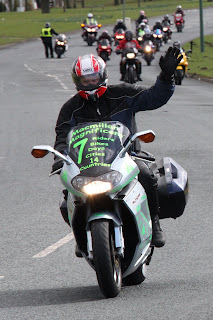 One of the Magnificent 7 rides the BikeWise Easter Egg Run in 'preparation' for the ride !! A689rd - Killhope Lead Mine - BE AWARE ! !